Looking to spend less and drive more? 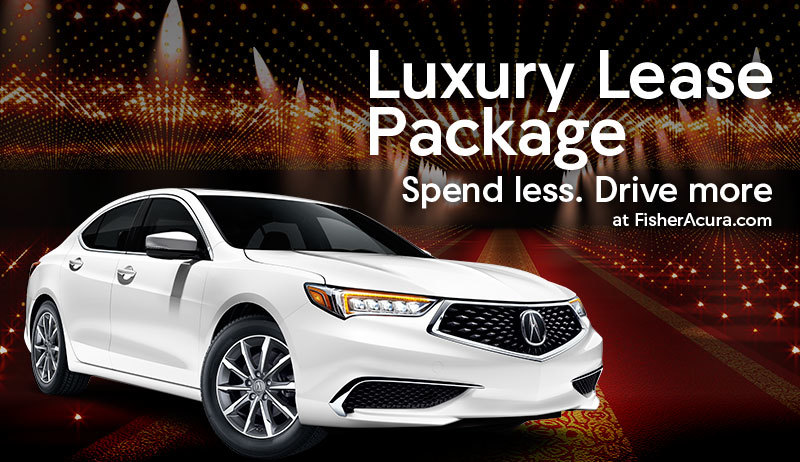 Acura’s Luxury Lease Package offer you what the other manufacturers don’t. Are you already an Acura lease customer? 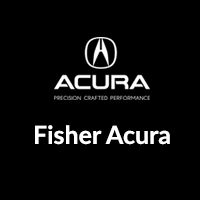 Learn more about the Acura Loyalty Advantage Program and Acura lease offers.